The universal game of numbers and cash prizes play a part in your participation of the world lotteries. The never-ending lottery games will continue to take place every week, offering big cash rewards for all lotto players. Have you checked the past lottery results so that you can determine which numbers to play in future? In the American Powerball, there were no jackpot winners who predicted the lotto numbers which were 11, 21, 31, 41, 59 and the Powerball was 21. There were 681,638 lottery players who won a small share from a total prize pool of $12.9 million. You could be in luck for tomorrow’s draw which will be offering a top prize of an amazing $ 165 million. 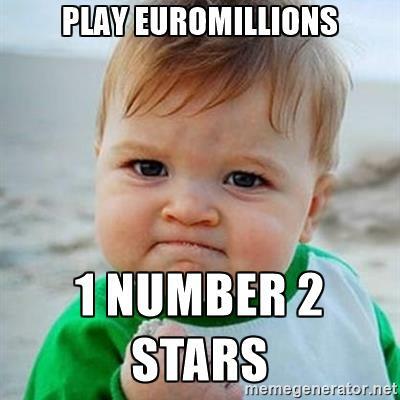 Last Friday’s Euromillions lottery results were 3, 7, 30, 35, 43 and the lucky stars were 1 and 3. Four lottery winners matched five numerals and one star; each one will pocket €309,747. Since there was no jackpot winner in the last lotto draw so the top prize will increase to €80 million for tonight. Have booked your euro tickets yet? 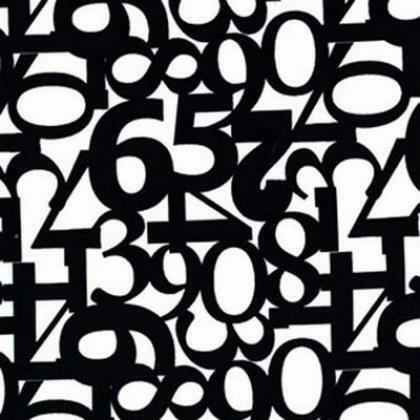 The Eurojackpot last Friday revealed the lottery results 8, 11, 23, 41, 42 and Euro numbers 6 and 8. There were no players who guessed all numbers correct however there were approximately 627,211 lucky punters who won small cash rewards from a total prize pool of €1,869,820. Two fortunate winners predicted five numbers and one euro number; they will scoop a prize of €687,470. The next Eurojackpot will take place next Friday 12 May for a pot full of gold worth a whopping €32 million. In Canada’s Lotto 649, Saturday results revealed the winning numbers 6, 7, 9, 11, 34, 38 and the bonus was 8 but there were no lottery players who hit the jackpot. You are still in the chance to win a guaranteed $1 million if you keep your lotto receipt for a few seconds longer to check the exclusive code which is 58440202-02 ENCORE 7396150. If luck is not on your side, all is not lost as the Lotto 649 jackpot has risen to a jaw-dropping $30 million so remember to buy your online lottery tickets in time for tomorrow’s draw. Last Friday’s MegaMillions lotto results were 4, 23, 33, 47, 53, and the bonus was 7 but no one predicted all six numerals. However there were two lucky winners from Georgia and Minnesota who predicted five winning digits who won a prize of $500K each. Had they played the Megaplier that multiplies the reward, both winners would have won a spectacular $2 million each. From last Friday’s jackpot the prize has rolled over to offer a sensational $25 million for tonight’s lotto draw. Have you bought your Lotto tickets yet? In this week's UK Lotto, Merlin’s magic was put to the test again but unfortunately there were no lottery winners who predicted the numbers 5, 34, 36, 38, 39, 48 and the Bonus ball was 30. There was one lucky punter who guessed five digits and the bonus, winning a cash prize of £82K. The UK Lotto has also announced the Millionaire raffle code which is LIME 8281 8666. The holder of the golden ticket will win a guaranteed prize of a sensational £1 million. As luck strikes every week, you can try your chance in tomorrow’s UK lotto for a whopping £15.9 million. UK’s Thunderball results were drawn up by the lottery machine, Excalibur 2 to commemorate the 2059 draw. The winning numbers were 1, 7, 21, 33, 34 and the Thunder ball was 7. Five lucky players won the highest reward of £5K each for guessing five digits. The next lottery draw like tomorrow, Wednesday will be offering half a million cash prize which remains the same every week.